Since the release of his 2013 debut album, The Last of a Dying Breed, Richard Lynch has been blazing a groundbreaking trail and leaving a legacy of “real” traditional country music in his wake. In 2015, Lynch solidified his place as one of the country’s most original and authentic artists with the release of his breakthrough album, A Better Place. The album’s title track became a #1 AM/FM airplay chart single and was named the #1 True Country Song of 2016, according to Roots Music Report. Lynch followed this enormous success with a smoldering pair of radio single releases: his blue collar anthem, “We’re American Proud” and “Love Tattoo,” a duet with the country star, Ronnie McDowell. The latter was released as a benefit for the Love Tattoo Foundation, an organization founded by Lynch. 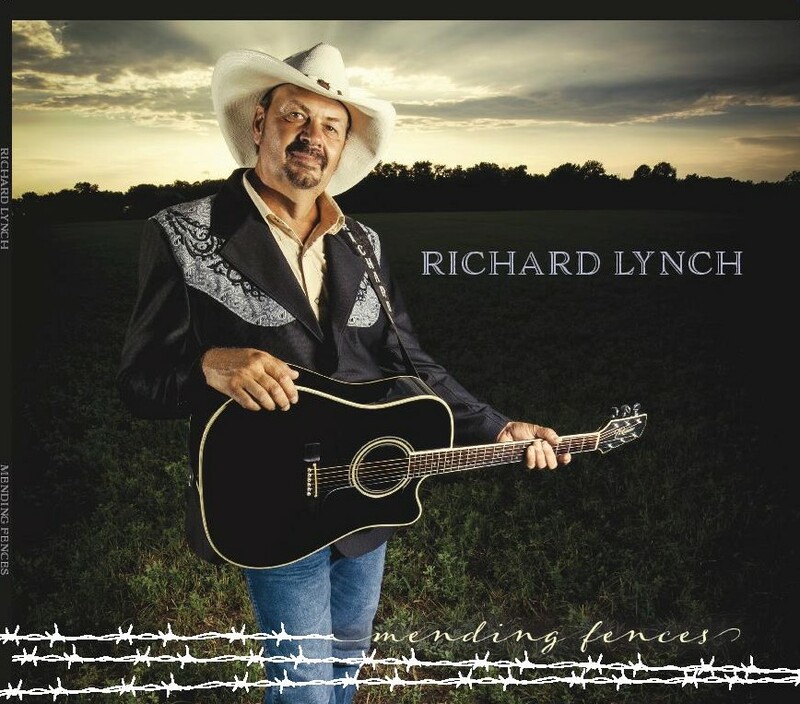 Richard Lynch, in association with Twang Thang Country and MTS Management Group, is happy to announce the CD Release Party and Love Tattoo Benefit Concert event for his forthcoming album, Mending Fences. The event will take place at 7 pm on Saturday, April 1, 2017, at Warren County Fairgrounds Bldg A, located at 665 N. Broadway in Lebanon, OH, Lynch’s hometown. Tickets are on sale now at www.lovetattoofoundation.org. Lynch’s protege`, Alyssa Oeder will open the show. Alyssa is also releasing her Billy Yates-produced debut CD,”The Bottle Or Me,” that evening. 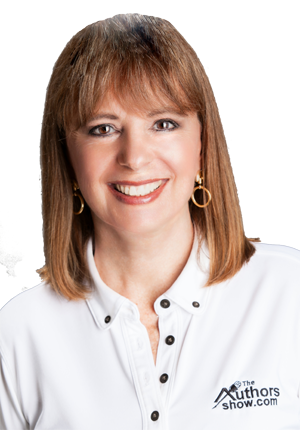 Mending Fences was produced by Edgel Groves (“Footprints in the Sand”) and Randall Griffith. It was recorded at Long Hollow Sound Studios/ Harrison Entertainment Group in Gallatin, TN by Shea Henley and Michael Walter. The album features a duet with #1 Bluegrass Artist, Rhonda Vincent. Musicians on the album include Tim Grogan, drums (Ty Herndon, Aaron Tippin); Jimmy Nichols, keyboards (Faith Hill, Carrie Underwood); Steve Hinson, pedal steel (Luke Bryan, Randy Travis); Danny Parks, guitar/fiddle (Brooks & Dunn, Blake Shelton); Jimmy Carter, bass (Kellie Pickler, Dierks Bentley); and Dane Bryant, keyboards (Olivia Newton-John, Clint Black). 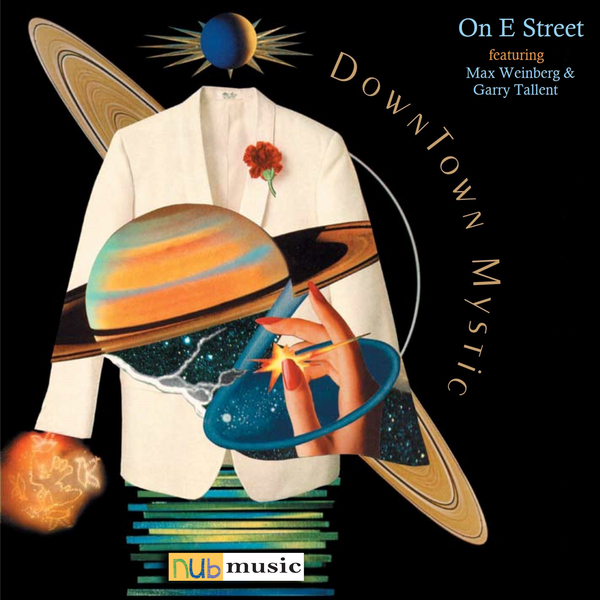 DownTown Mystic On E STREET Rocks UK & Europe!